* 1. 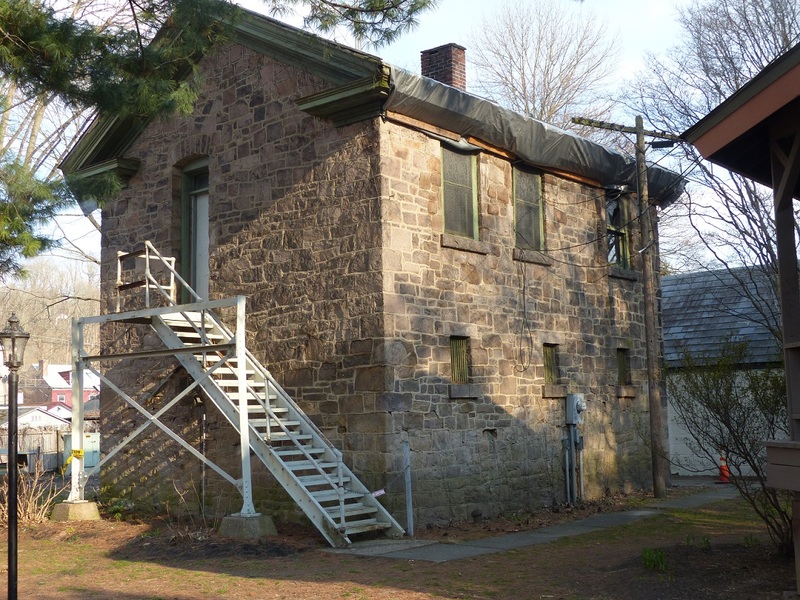 Are you interested in helping the Lambertville Historical Society and the City of Lambertville restore the old jail? If yes, how would you be willing to help? * 2. Would you like to participate in or be notified of future fundraising for the restoration of the jail? * 3. If you have memories of the jail and the fire department on the second floor, please share them here. The more detailed, the better--names and years will be helpful. The Lambertville Historical Society will follow up with you -- we seek to include personal recollections in our research and presentations. * 4. When the jail is restored, how do you think it should it be used? * 5. Please enter your name. * 6. Please enter your email address so we can follow up with you in the future. * 7. Are you a member of the Lambertville Historical Society?